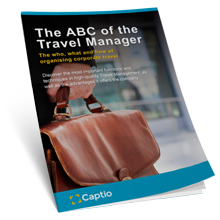 Download our ebooks and other material on the world of business travel free of charge. 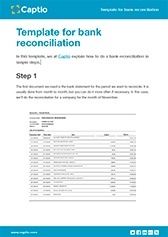 How to do a bank reconciliation in simple steps. 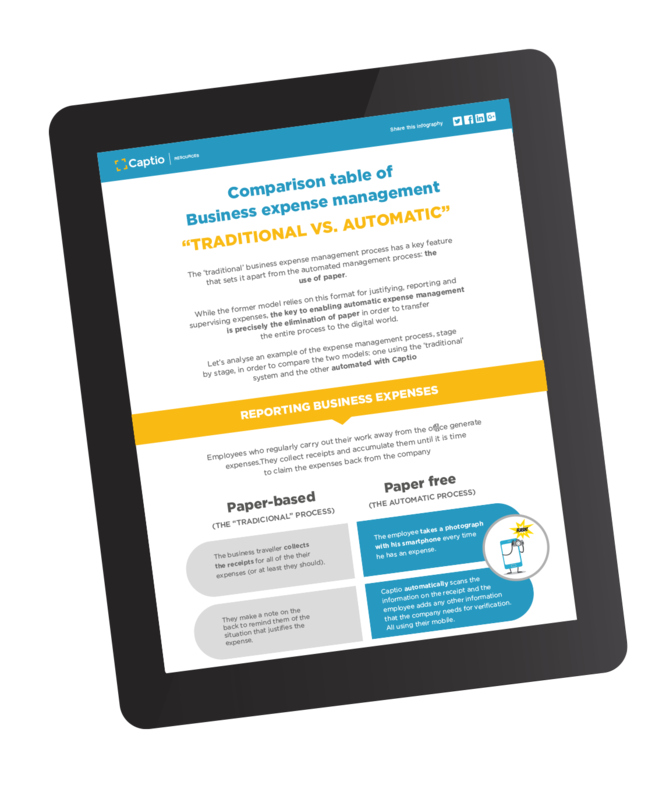 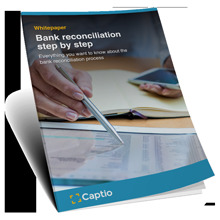 Everything you want to know about the bank reconciliation process. 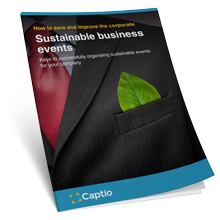 Keys to successfully organising sustainable events for your company. 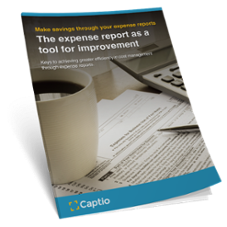 Accounts from our clients and results achieved. 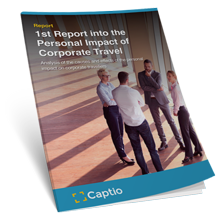 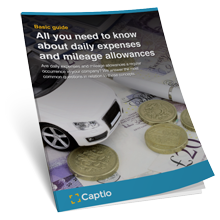 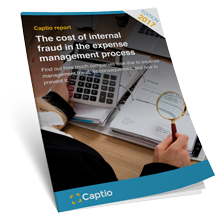 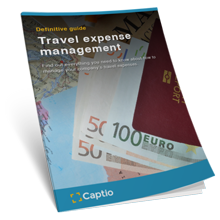 How Captio solved Torres’ travel expense management problems. 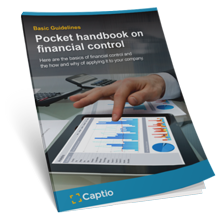 Focusing efforts on production tasks at SQM. 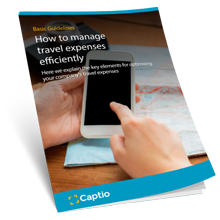 How the SQM sales force reduced the time spent on expense management by 5 hours per employee.